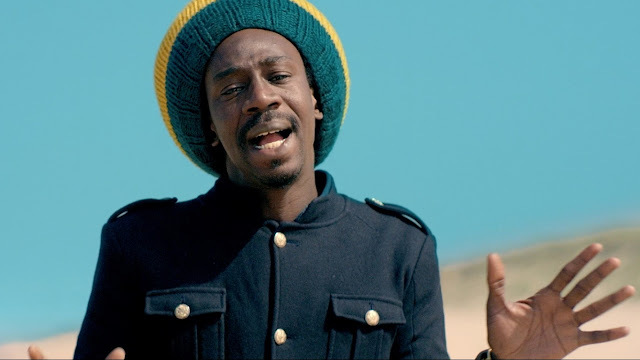 It’s the enormous love for reggae music that keeps feeding the line-up One love World Festival with more and more stars of the international reggae scene. When the language barriers, the borders and the oceans unifies in an afro-pop sound mixed up with hip-hop rock and soul, where international vocalist sintetize reggae rhythms and soul with powerful lyrics and well-being melodies, than it means that directly from Brooklyn (NY) the seven music experts known under the name Meta and the Cornerstones are arrived. They sing in English, French, Woolof and Faluni. Each of them brings his cultural background along to create sound experiences that unify them. The Nat Geo Music defined them as “The future of reggae music”, we of One Love have invited them to represent best the spirit of our festival, where one race unifies at the Camping Girasole of Latisana (UD) in search of peace, harmony with themselves and the nature. At One Love Festival the goodness of the reggae community converts into nine days and nights of party. One Love Festival does not mean only music, its a way to give birth to a global reggae village, livened up with peace, love and well-being, where the minds recharge with the power of music and all the beautiful activities that are offered during daytime: from Shiatsu to Hatha Yoga sessions and Gong Baths with the tibetan bells to relax, from the art and painting symposium to game entertainments for the kids with clowns, painting workshop and acrobats to the swimming pool where djs will play music until the sunset and the big stage will take over the charm of the evenings. Two importants NGOs will be on place: 4Nepal - a no-profit organisation that collects clothes, toys, football t-shirts for the kids of the villages in Nepal. Greenpeace Trieste the green no profit organisation that will be there with an information stand and will organise environmental friendly educational workshop. From the Italian reggae scene Junior V a young conscious reggae artist with large musical influences will arrive to the festival. 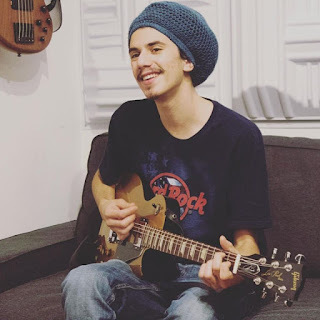 He is from the South of Italy, composes his music alone and creates a roots reggae dub genre with blues, jazz and ska influences. 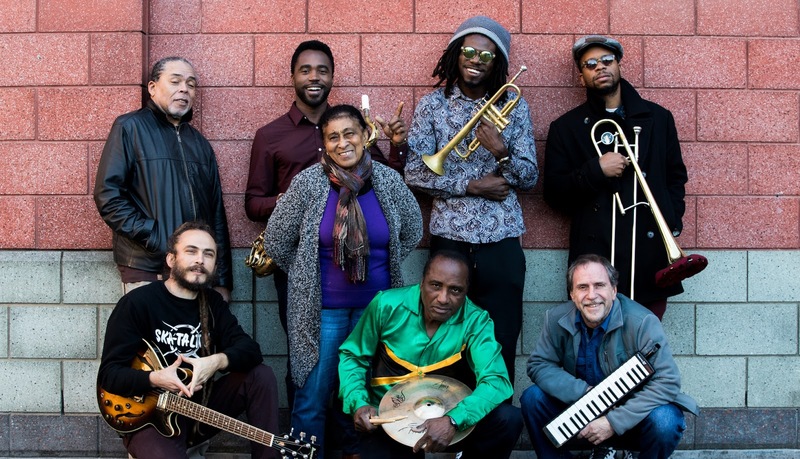 From his first album “Running on Jah”, released May 2016 with Goodfellaz records, we can find interesting collaborations with Ras Tewelde, with Hobo (percussionist of the Italian Orchestra of Renzo Arbore) and with the ethiopian Ras Abel and Francisca. The dancehall area is getting coloured with important Italian sound system: Northern Lights from Udine (resident sound already in the previous editions of the festival), began playing in 1999. 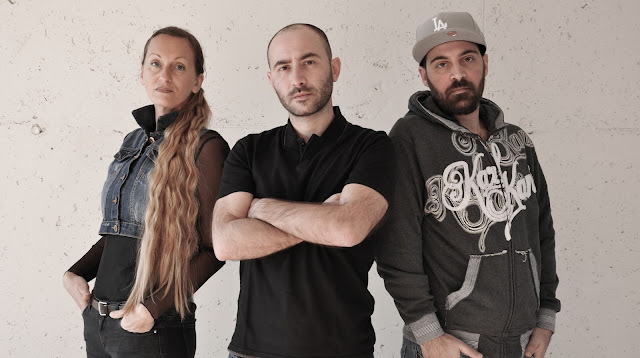 They are local and after 17 years they are now more than evere at the top of the Italian and European dancehall scene. Promoters of countless events and dancehall, they played in every corner of Italy and reached Spain, Germany, Austria, Netherland and Jamaica. During the last years they participated to big international clashes. 2014 they won the “Royal City Clash” in Turin, 2016 they brought home the cup of the6 “Worries in the Area Clash” of Padova against Canadian sound Rootsman. Juast a few months later they lead the role “Dubplate Kings Soundclash” in London, while this year the represent Italy at the “War ina East Sounclash” of Berlin. Another very active sound of the North-East of Italy, exactly from Padova is arriving to the festival: BomChilom Sound, who are in the dancehall scene since 2004 and extend their music to hip hop, bashment from foundation to digital. They have not only brought to their resident yard, the C.S.O. Pedro big djs and international sound, they got famous by playing all around Italy and reaching Germany, Slovenia, Austria and Canada. 2011 they won as the first sound system of the Region Veneto a soundclash called “Go Hard or Go home”. At One Love Festival the difference is to be there and to sustain our work and demonstrate us your love, you can start guarantee your place at the festival and profit of the special prices.